Discussion in 'Android Apps & Games' started by thebryceee, May 12, 2012. Also, not sure where to post this. Since this doesn't have much to do with the Triumph per se, and more to do with the application, I moved it to the Android Applications forum to open up some more discussion. Mine still looks like this...... (shrug). 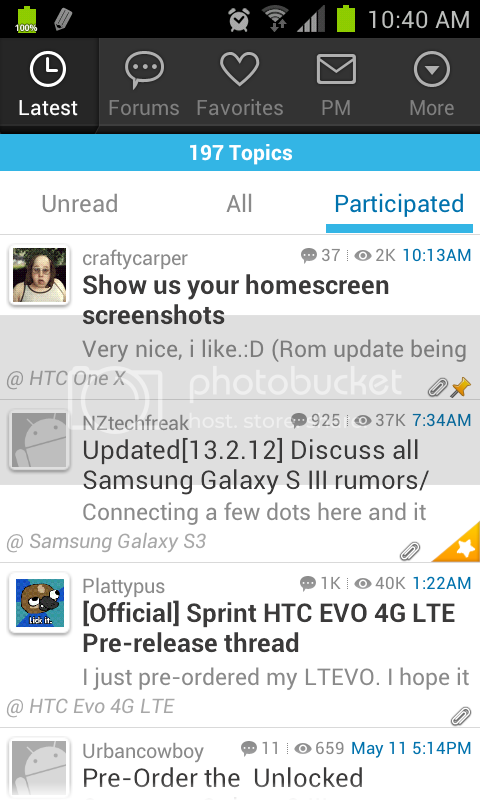 Although there ARE options in the settings for different themes.